A professional corporate video is necessary to compete in today’s marketplace. Black Tent Productions is based in Cincinnati, Ohio and specializes in creating compelling videos that communicate corporate messages in a direct and personal way. We are passionate about helping clients leverage and we can help with every aspect of the process from concept to creation. Click here to see examples of our corporate video work. Corporate overview videos are an ideal way to introduce your company and solutions to prospective customers. A high quality video can quickly enhance any corporate website, landing page, email campaign or social media presence. Corporate overview videos can be a highly effective for increasing response rates for content marketing and lead generation campaigns. Product demo videos are one of the many types of corporate video production services that we offer. Our product videos are interactive and will pique the interest of prospective customers. Product videos allow viewers to experience the product in action. This particular type of corporate video production is bound to leave a strong impression. It also encourages viewers to seek additional information and drives leads. 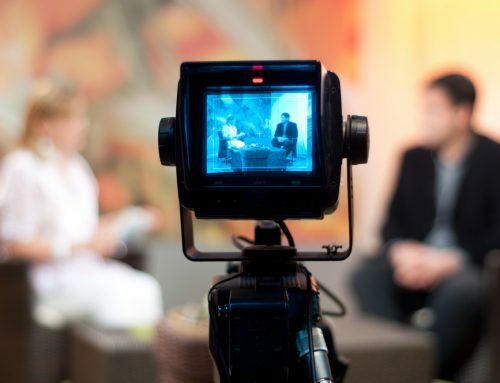 Corporate interviews are another important aspect of our corporate video production services. Our corporate interviews create a personal connection between the business and the viewers. This fosters current customer relations and also encourages new viewers to trust the company and obtain their services. Are you looking for a video production company to help you with your corporate video? To learn more about our corporate video production services click here. To speak with someone about your project, or to request pricing, please click here.